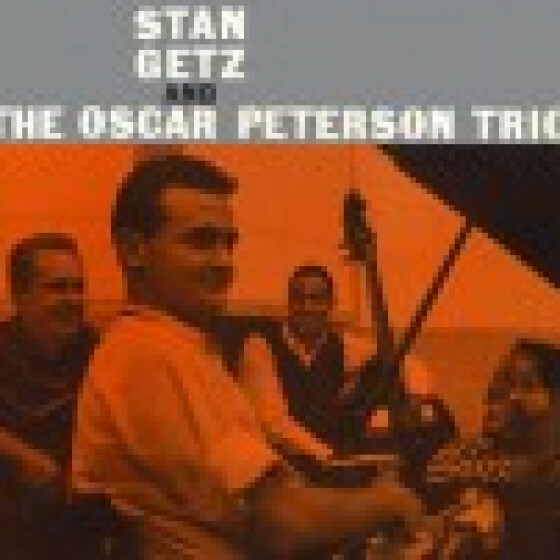 A long unavailable 1960 performance by Stan Getz, recorded in studio conditions in Warsaw, plus five rare bonus tracks by Getz recorded live in Thailand, Japan and Sweden. The latter includes well-known pianist Bobo Stenson featured here at the beginning of his career. Tracks #1-5 originally issued in Poland as "Getz In Poland" (Muzika L 0329). 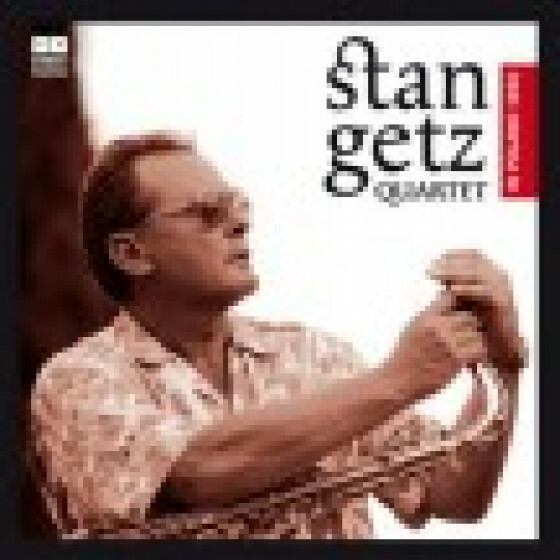 Personnel: Stan Getz (ts), Andrzej Trzaskowski (p), Roman Dylag (b), Andrzej Dabrowski (d). Recorded at National Philharmonics Concert Hall, Warsaw, Poland, on October 31, 1960. 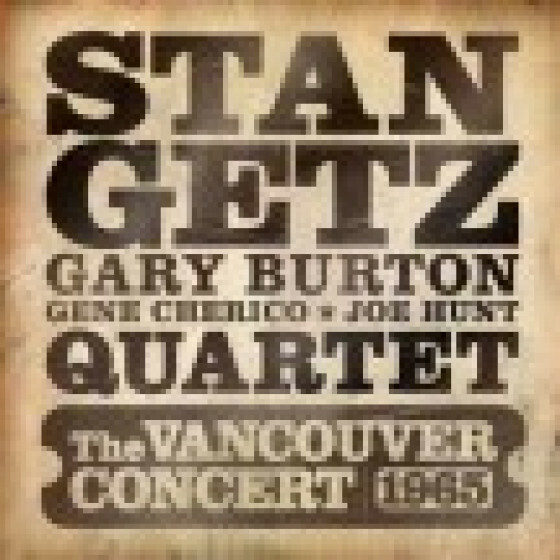 Track #6: Stan Getz (ts), Gary Burton (vib), Steve Swallow (b) and Larry Bunker (d). Recorded at Koseinkin Hall, Tokyo, on July 18, 1965. 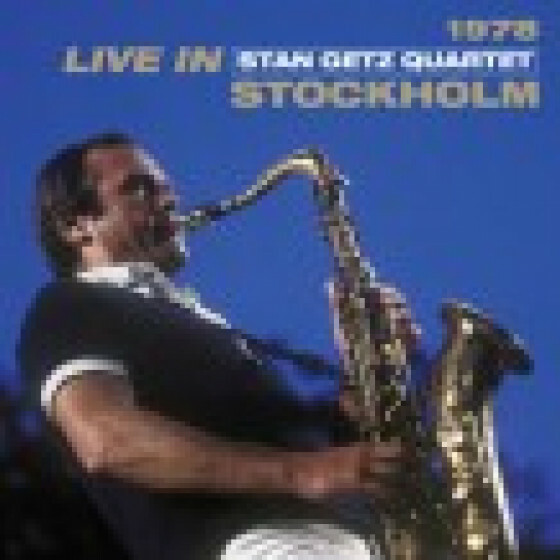 Tracks #7-8: Stan Getz (ts), Jan Johansson (p), George Riedel (b) and Egil Johansen (d). Recorded at Hotel Rama, Bangkok, on November 11, 1967. Tracks #9-10: Stan Getz, Erik Nordström (ts), Bobo Stenson (p), Gunnar Johnson (b) and Kenneth Fogerlund (d). Recorded in Göteborg, Sweden, on April 6, 1970.